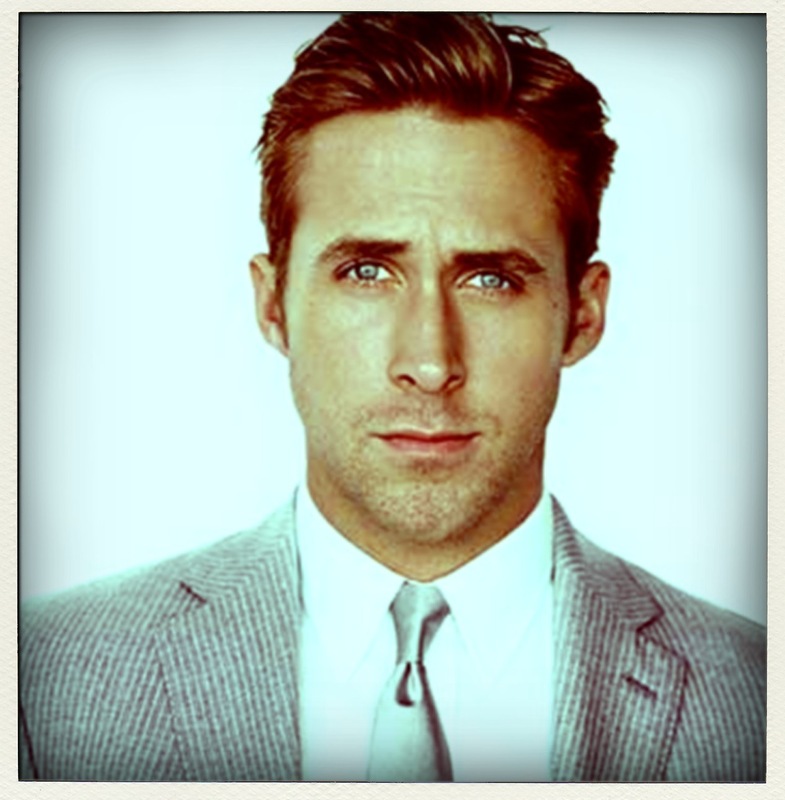 Self-confidence is a major plus, but there’s a big difference between an overbearing, self-centered jerk and Ryan Gosling (hott). A new study found that narcissistic men had higher levels of cortisol, a primary stress hormone. The more pompous and conceited the man was, the more cortisol he produced. Narcissistic men “don’t enjoy healthy relationships with others because they’re generally low on empathy and high in hostility – especially when their positive self-image is threatened” (CNN). 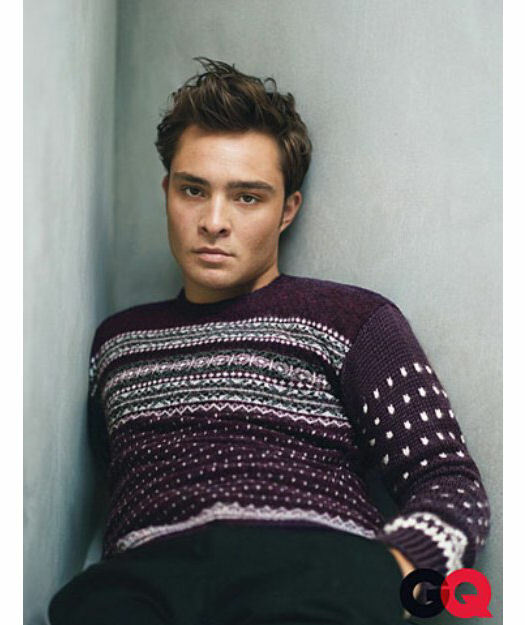 Take for example, Chuck Bass. He exudes confidence and vanity. Internally, he’s probably stressed out with mommy and daddy issues, not to mention, his rollercoaster of a relationship with Blair. Chuck’s cortisol levels are probably through the roof! Remember how stressed out you were right before your dream job interview? “What should I say to impress my future boss?” The unending need to impress is absolutely exhausting and stressful. Similarly, a narcissist’s necessity to maintain a strong facade is stressful and unhealthy. Our bodies have a natural stress response. Mayoclinic.com explains, When you encounter perceived threats, your hypothalamus prompts your adrenal glands to release a surge of hormones, including adrenaline and cortisol. Adrenaline (1)increases your heart rate, (2) elevates your blood pressure, and (3) boosts energy supplies. Cortisol (1) increases sugars in the bloodstream, (2) enhances your brain’s use of glucose, (3) increases the availability of substances that repair tissues, (4) alters immune system responses, and (5) suppresses the digestive system, the reproductive system and growth processes. So how narcissistic are you? Take the Narcissistic Personality Quiz! This was the same quiz used for the study. ← Go Girl, It’s Your Birthday! I’m not surprised that the study found narcissistic personalities to have higher levels of cortisol. Your view makes sense; to have to impress all the time would cause anxiety. Great blog! Loved it! Just had my interview for that dream job! I’m sure my cortisol levels have skyrocketed!